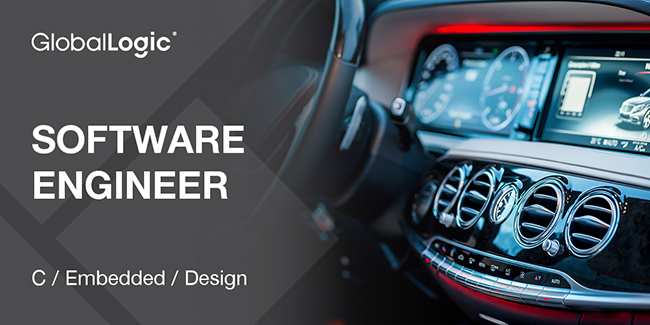 Our client is a global supplier of embedded software products, development tools and services for the automotive industry. He is a leader and premium member involved in development of open and standardized AUTOSAR (Automotive Software Architecture) framework. If you ever wanted to be a part of the ever-changing automotive industry that will literally move us into the future, you came to the right place. We will offer you a chance to build that future, not only drive it. Results of your contribution will be integrated into vehicles starting from 2020.